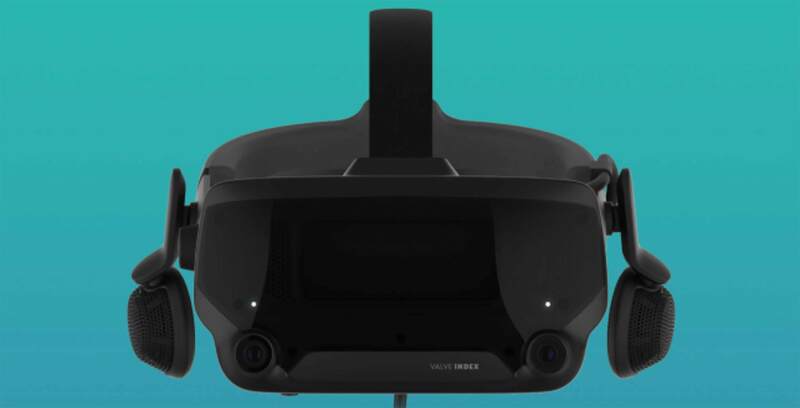 Video game giant Valve has confirmed that its new Index virtual reality headset will launch on June 15th. Additionally, Valve will begin offering pre-orders on the Index in May. In terms of actual design, the product page images point to the Index sporting integrated open-back earphones and DisplayPort 1.2 and USB 3.0 inputs. Further, the recommended system requirements call for an Nvidia GTX 1070 graphics card or better. Finally, the Index will come with two motion controllers, a power adapter, regionalized power adapter plugs, two face gaskets and a cleaning cloth.